Fully responsive, mobile-optimized, beautiful to look at, and easy to use — our websites are designed to be the face of your design/build business all while driving traffic, qualifying leads, and closing new sales. A website is the center of all your company's marketing efforts. It's the place where most of your future hardscape customers will go to learn about design/builds, dealers, and build product manufacturers. It will serve as a hub to which your social media, email marketing, PPC, and offline advertising will drive to. Regardless of how many customer channels your company has, your website is the center of it all – it’s the face of your landscape design and construction business. WHY CHOOSE US FOR YOUR WEBSITE DESIGN? ENHANCING CUSTOMER EXPERIENCE. 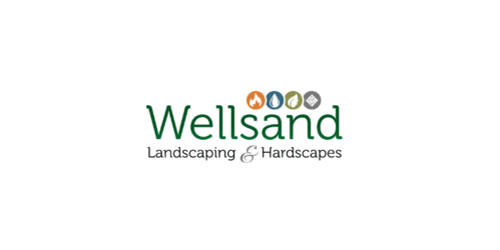 If your website isn’t intuitive to navigate, if it’s too salesy, if it doesn’t show enough of your hardscape work and your landscape services — interested customers will leave your website within seconds. We design our sites to keep potential customers on your site long enough for them to be sold on your services. IT'S NOT ONE SIZE FITS ALL. We aren't a cookie-cutter website design company. Each and every website we design is unique to our clients' business. We work very closely with you to understand exactly what's needed to drive results. BACKED BY STRATEGY. The magic of what makes a successful website work is the planning, research, and strategy that goes into it before a single line of code is written. Our website designs are more than just amazing to looks at — they’re designed with conversion as our guiding focus. HAPPY CLIENTS. 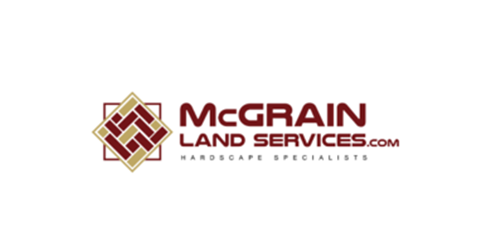 Whether it’s a building supply manufacturer, landscape architect, or homebuilder, design/build businesses trust us to deliver because we stand by our work. Reach out and we'll be happy to provide references. A properly designed website changes everything. Every site we design is fully responsive, mobile-optimized, and built to drive results for design/builds. Using the absolute latest in SEO and local search optimization, we’ll turn your site into a virtual machine for increasing traffic and leads with one of our monthly plans. Plus, cutting-edge visual design means you're guaranteed to love the way your site looks. To start, read this related article on why you may not be getting enough traffic. Then, we’ll help change that. We love watching a properly designed website help our clients grow. We approach every website design by understanding the goals of the design/build owners and leadership we work with. We understand that our job is more than building a new website — it's about achieving real business goals like stabilizing cash flow, booking up to capacity, closing more sales on referral leads, changing your target market, and/or increasing the value of your average hardscape sale. And it’s always incredible when our clients report back that they’ve reached these achievements in thanks to their website redesign. A mobile-first design. Designed with a website visitor's mobile experience before their desktop experience (since more visits occur on mobile than on desktop). Highly-visual experience. Using the sophisticated, luxurious outdoor living project photos that Hummel's catalogued, the site pushes these images to a visitor with text being secondary in the design. LET’S GET IN TOUCH. SCHEDULE A CALL TO GET STARTED.